Calvin Klein? What Is This Supposed To Be? 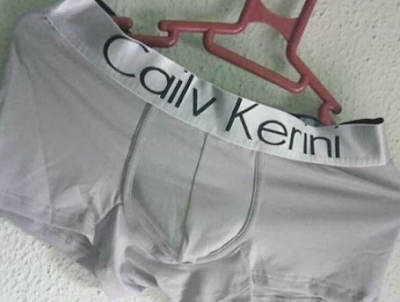 » Calvin Klein? What Is This Supposed To Be? » And This Is Supposed To Be LIVING?? ?